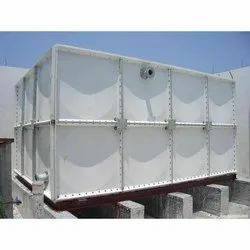 We are a leading Manufacturer of frp water tank from Ghaziabad, India. We are the best supplier of FRP Water Tank. Looking for FRP Water Tank ?